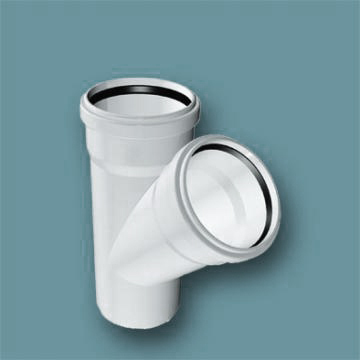 A modern wastewater piping system needs pipe with improved design for reserve strength and stiffness to increase load-bearing capacity – all within the framework of maximizing wastewater system capacity at a reasonable cost. 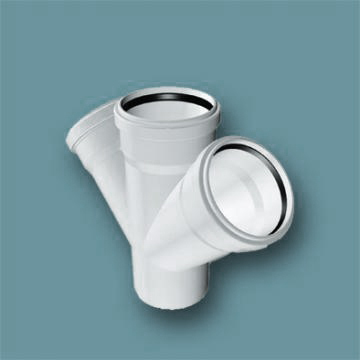 PVC wastewater pipe is designed to meet this need. 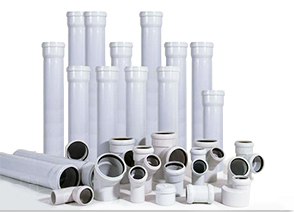 PVC has established itself as the preferred pipe for wastewater, drain, and vent applications due to its cost effectiveness, long pipe lengths, ease of handling and installation, and its proven performance. 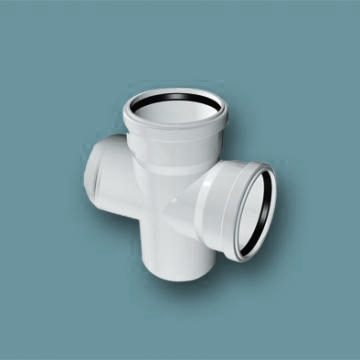 Wıth a broad assortment of fittings for connections, which help avoid compromising system integrity through use of cut-in fittings, PVC pipe is available in a wide array of options suitable for the most difficult applications. 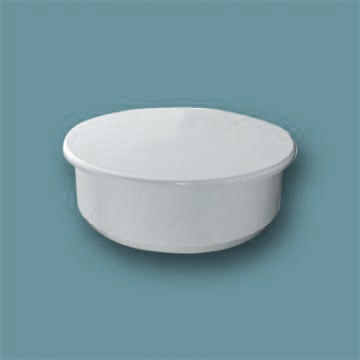 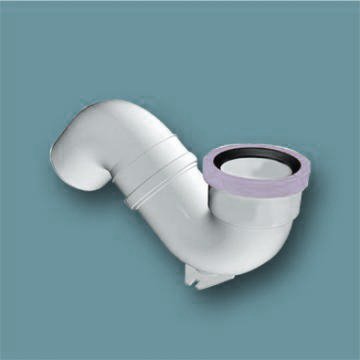 Corrosion resistance – PVC is completely immune to corrosion in normal sewerage and ground-water environments. 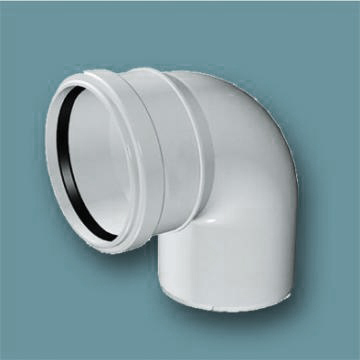 Handling/Installation – The ease of handling, installation and transport provide overall project savings. 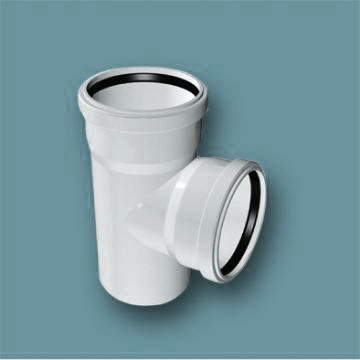 Flexibility – The flexibility of PVC pipes allow them to cope with soil movements, subsidence and expansive clays. 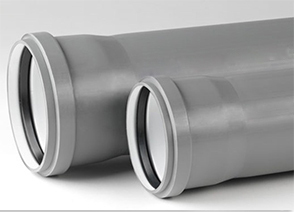 Superior flow characteristics – The very smooth bore and chemical resistance characteristics of PVC ensure no scale or built up corrosion, thus producing a high flow capacity. 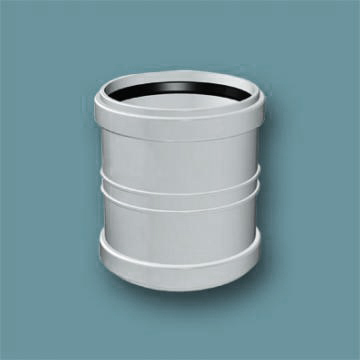 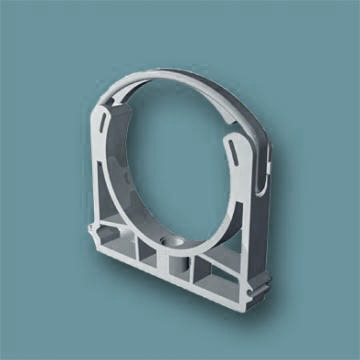 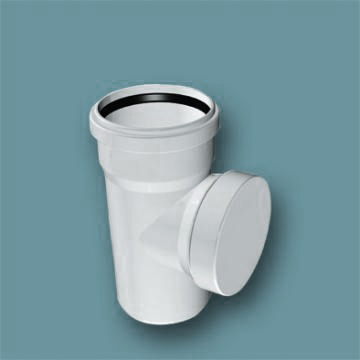 Easily Machined/Cut – It may be cut and machined with simple tools, ready for jointing,anywhere on the pipe barrel. 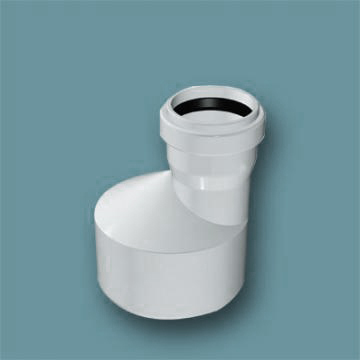 PHYSICAL AND MECHANIC PROPERTIES OF PVC PIPESPVC sewage pipes comply with TS EN 744, TS EN 727, TS EN 743, TS EN 580, TS EN 1277, TS 2171-1 EN 1401-1, TS EN 12256 test standards.PVC sewage pipe and fittings are produced in BD application type wall thicknesses defined according to TS 275-1 EN 1329-1 quality standard.